Matzo Ball Cooking Party! April 24th 6:30PM | Get In The Kitchen | Cooking. While. Awesome. 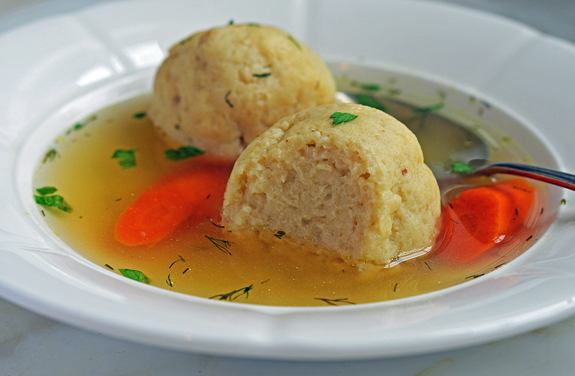 Rethink the Matzo Ball! Come in and learn how to make some traditional Jewish foods even better! We’ll start out making 2 kinds of yummy matzo balls then for the main course, we’ll be creating kugels!